The spirit of petitgrain is embodied in gentle strength encouraging positive resolutions and outcomes at difficult times. Plant: An evergreen up to10 metre tall tree with dark green, glossy, oval leaves and white flowers producing green fruit ripening to yellow. Interesting snippets: Petitgrain was originally distilled from small unripe oranges no bigger than a cherry hence the French name petitgrain meaning small grains. 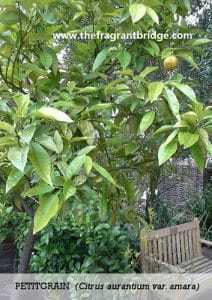 As the production proved uneconomic with unripe fruit the name was transferred to the oil extracted from the leaves of the bitter orange tree. 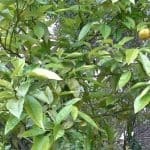 Essential oils obtained from the leaves of other species of citrus for example, lemon, bergamot and mandarin may also be labelled petitgrain. A major ingredient of many colognes and perfumes. Part of Plant used / Extraction: Leaves by steam distillation. 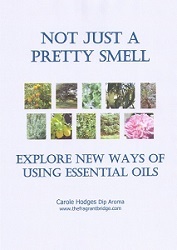 500 kgs of leaves produces 1kg of essential oil. Distillation takes about 2-3 hours. Therapeutic actions: Muscular spasms, insomnia, digestive problems – dyspepsia, nausea, vomiting, irritable bowel syndrome, abdominal pain. 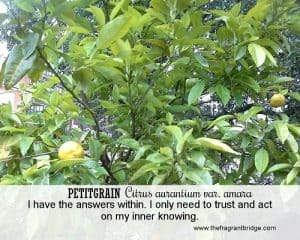 Deborah Eidson writes that petitgrain helps acknowledge and overcome obsessive and addictive behavioural patterns. Numbing self from the anguish of life, and feeling the shame of not taking responsibility for one’s power and actions often contributes to addictive behaviours. Petitgrain imparts an awareness of these patterns. Robbi Zeck writes that your memories create the blueprint of your individual expression. Petitgrain opens the memory gaining entrance to the place within consciousness where far memories reside. Surrender to the awareness that is beyond conscious thought. Let this frontier bring new insights to illuminate your path through life. Gabriel Mojay writes that petitgrain’s uplifting, antidepressive effect is suited in particular to individuals who are perceived by others as inherently strong and resilient, and who find it difficult to accept their vulnerable side. They tend to ‘soldier on’ in emotionally difficult circumstances, and are often loathe to share with others feelings of rage or disillusionment. 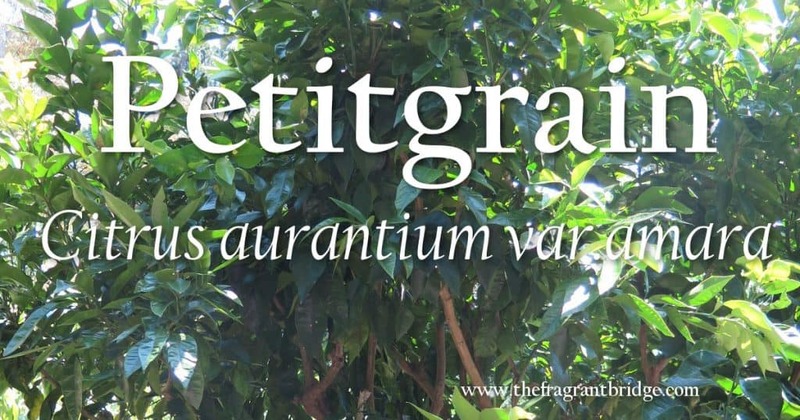 Fresh and stimulating, Petitgrain helps you access stored thoughts and memories that you may not have been using. Stay fluid when moving between conscious and subconscious states. Access the information you require to achieve success in your life. You know what you need to do, it is time to trust the knowing. Fragrant Change Healing Card: I have the answers within. I only need to trust and act on my inner knowing. Have you been seeking answers to a question, ignoring something or in denial over what is happening around you? Do you appear emotionally strong to others but hide from them and yourself how vulnerable you really feel? Sit quietly and go within allowing your inner awareness to gently guide you to the answer you are seeking. You have all the answers within you, simply trust and act on your inner knowing. Know that you don’t have to be emotionally strong for others all the time. Look within to see why you find it difficult to admit your vulnerability even to yourself. Allow others to support and be strong for you on occasion. Note: Often adulterated with synthetic chemicals such as nerone. May also be adulterated with limonene and rectified orange terpenes. 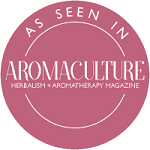 Petitgrain itself is used to adulterate neroli essential oil. This entry was posted in Essential Oils and tagged muscular spasm, nervous tension, Petitgrain essential oil, refreshing, stress, uplifting. on October 10, 2018 by Carole Hodges.